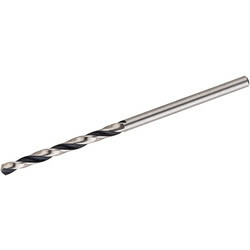 Browse our wide selection of HSS drill bits and sets available in sizes from 1mm to 25mm. 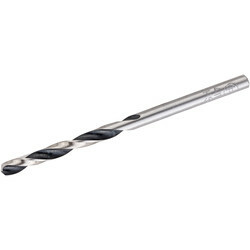 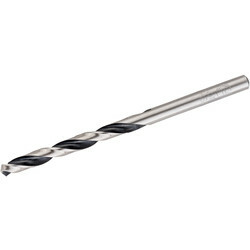 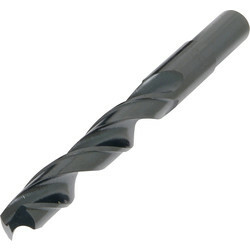 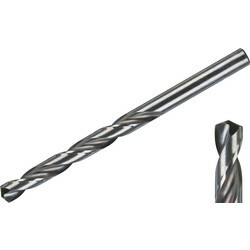 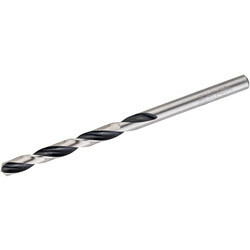 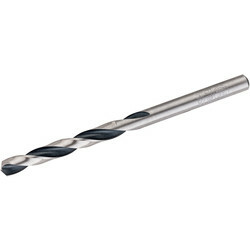 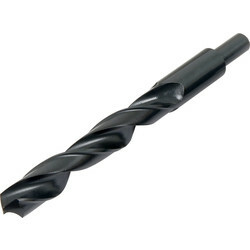 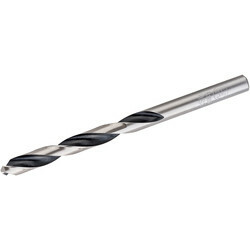 HSS drill bits, or high speed steel bits, are a hard and heat resistant drill designed to drill metal, hardwood, plastic and non-ferrous metals at great speed. 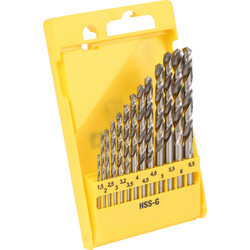 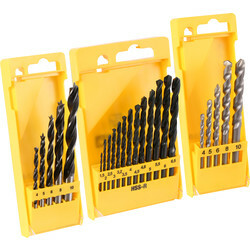 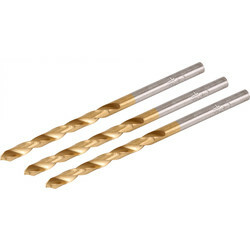 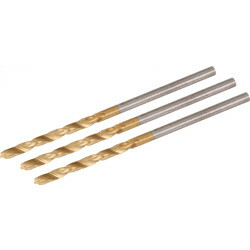 Find specialised HSS drill sets for different materials including HSS drill bits for metal and masonry. 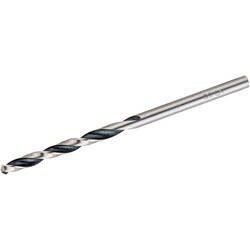 Opt for the HSS metric drill bit set for steel, iron and non-ferrous metals, or choose the HSS Titanium and TCT masonry drill bit set for additional hardness and performance. 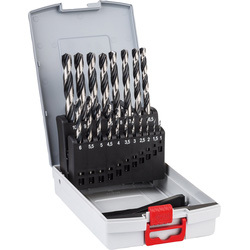 Our HSS drill bits are versatile and will fit in a wide range of power tools such as the Milwaukee HSS Jobber drill bit set with 13 oxide coated drill bits or Milwaukee Shockwave 33-piece screwdriver and nut driver bit set. 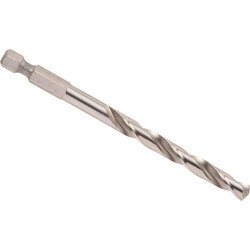 Buy individual HSS drill bits such as the long HSS drill bit for drilling thicker steel, iron and plastic, or HSS drill bit sets to suit your drilling individual needs. 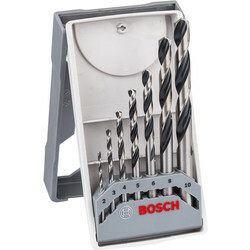 Use the Toolstation click and collect service to pick up from your nearest branch the same day or spend over £10 for free delivery.